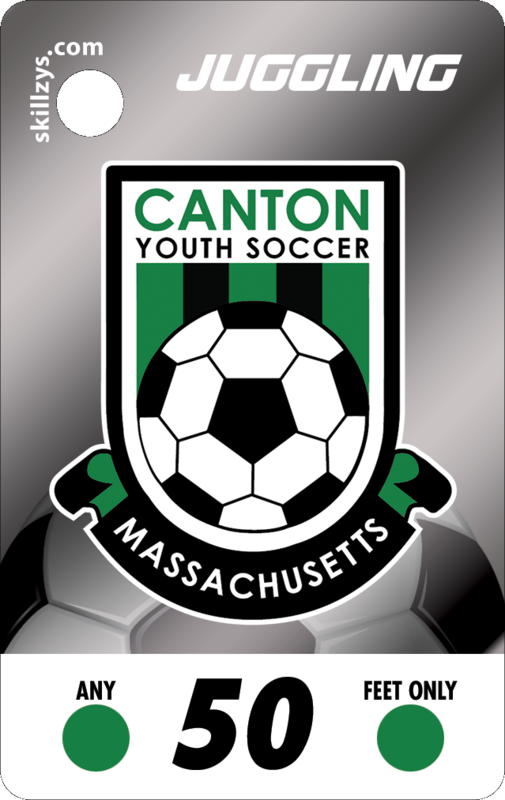 CYSA is running a Juggling Challenge starting in the Spring 2014 season for all travel teams. 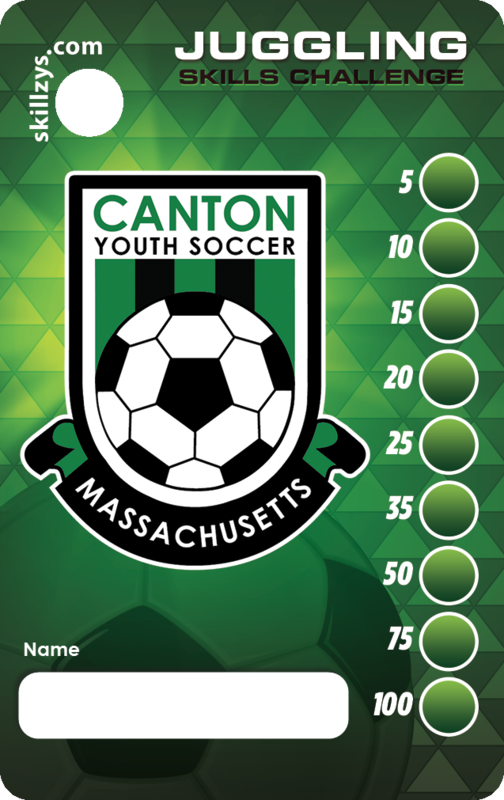 The goals of the challenge are to increase player touches on the ball outside of practice and create a competitive but friendly competition across CYSA. are good soccer players, but all good soccer players are good jugglers. Why practice juggling? Juggling helps young players develop a touch and feel for the soccer ball. good work habits and determination to reach those goals. Juggling helps young players develop balance, coordination, concentration, and quick reactions. backyard, at a park, while watching a sibling's soccer game, etc. ).